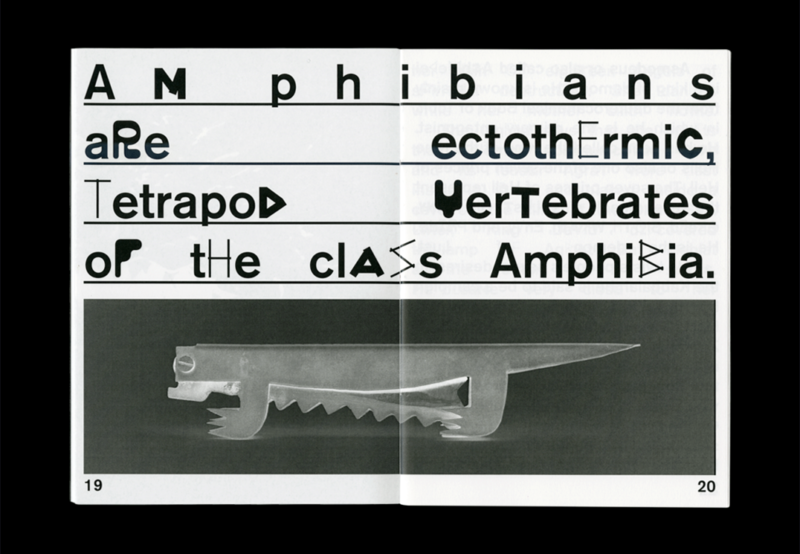 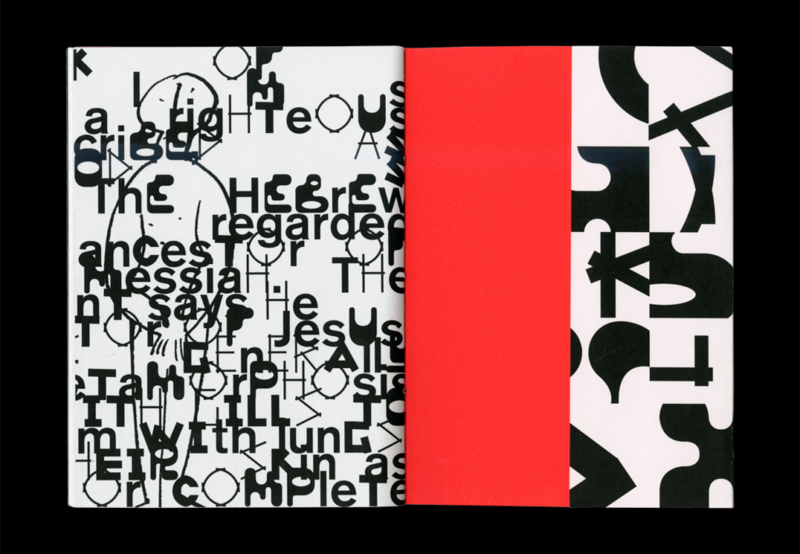 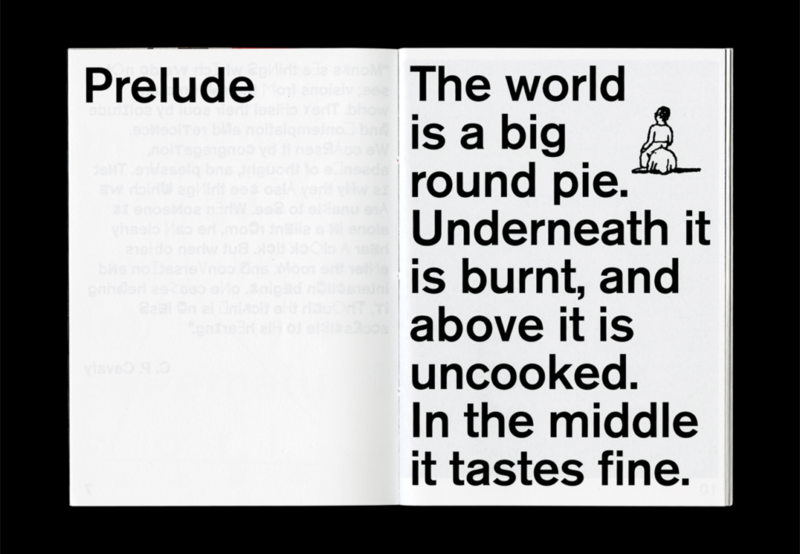 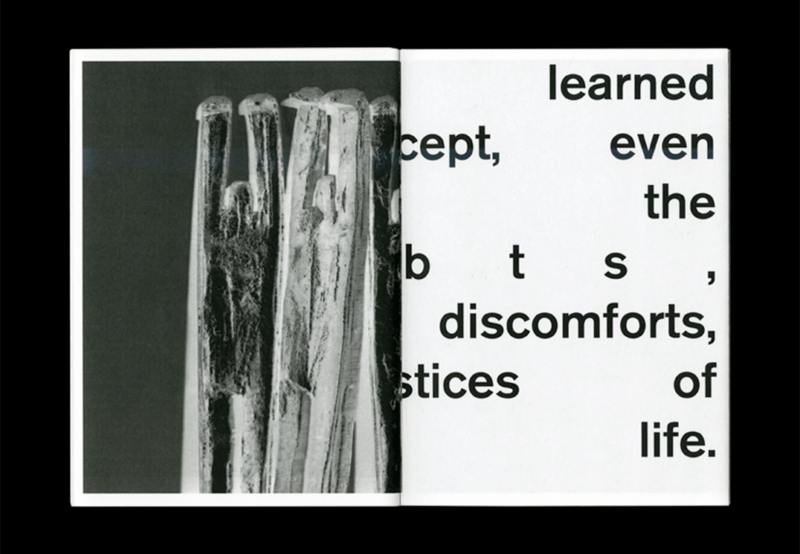 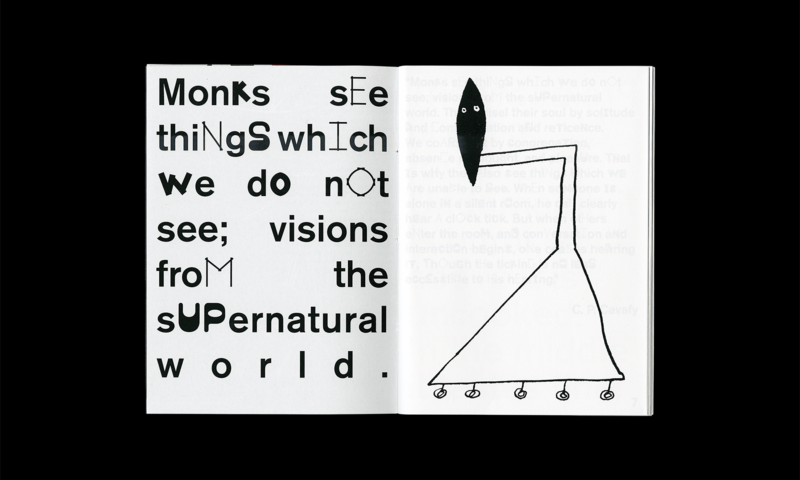 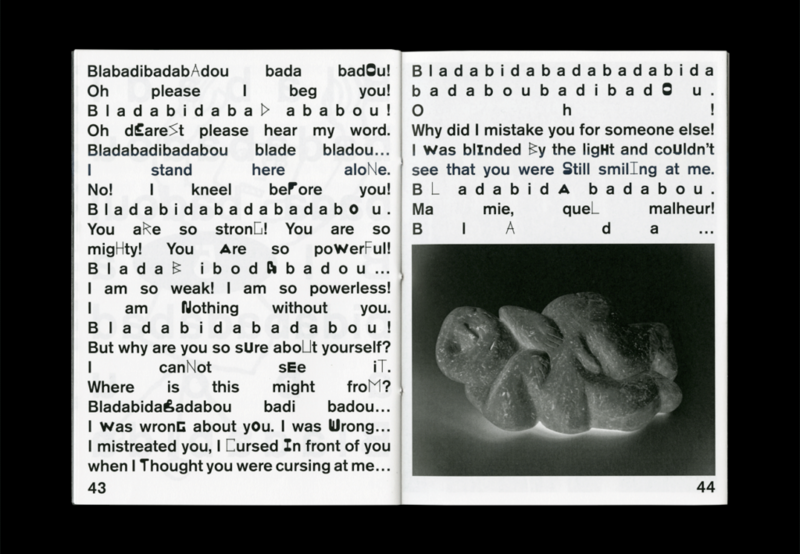 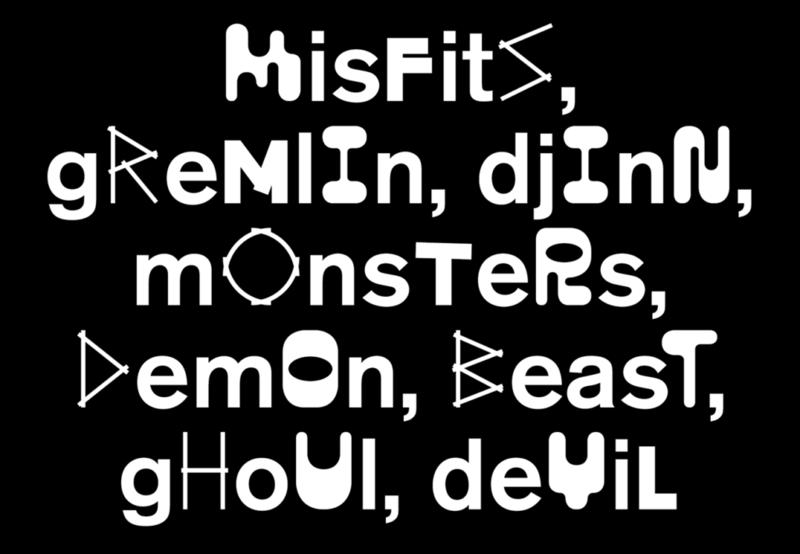 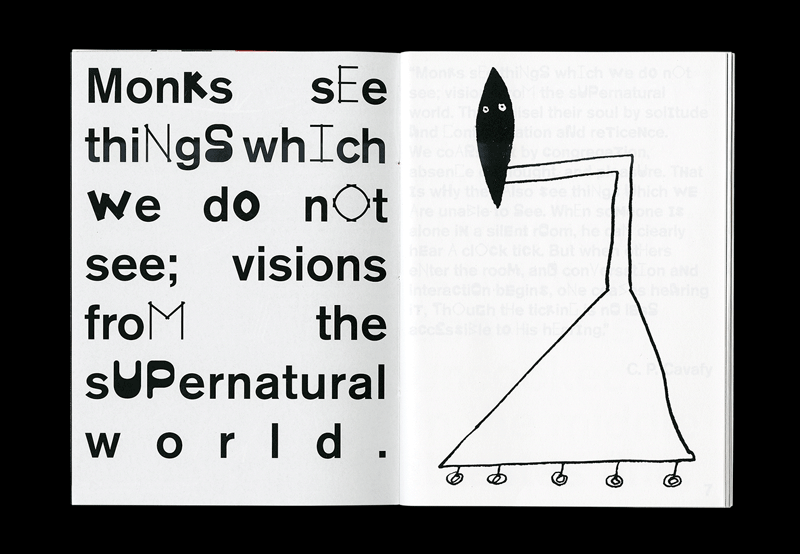 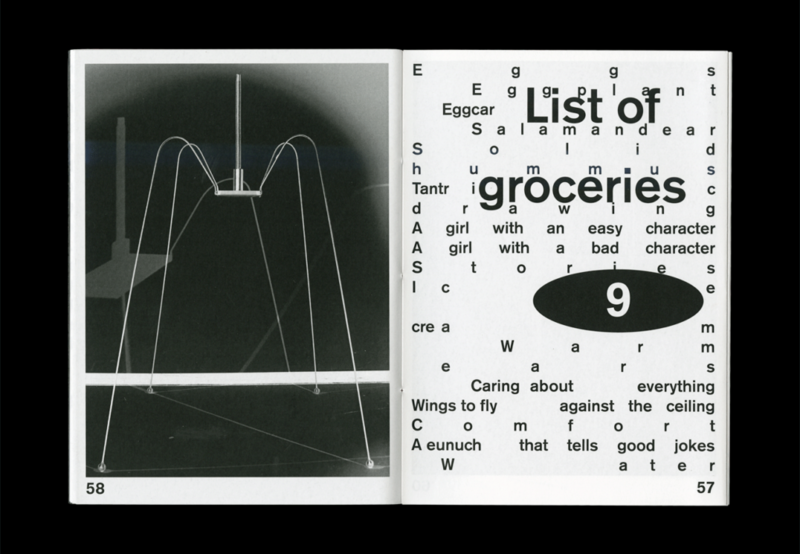 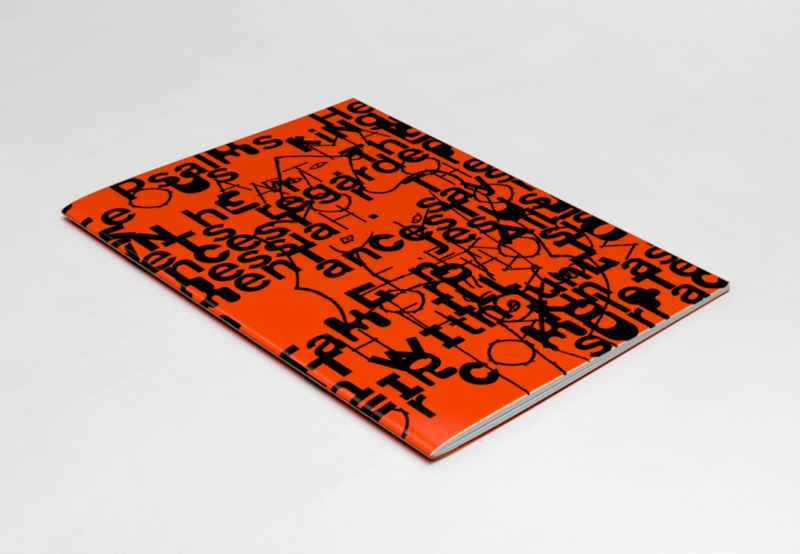 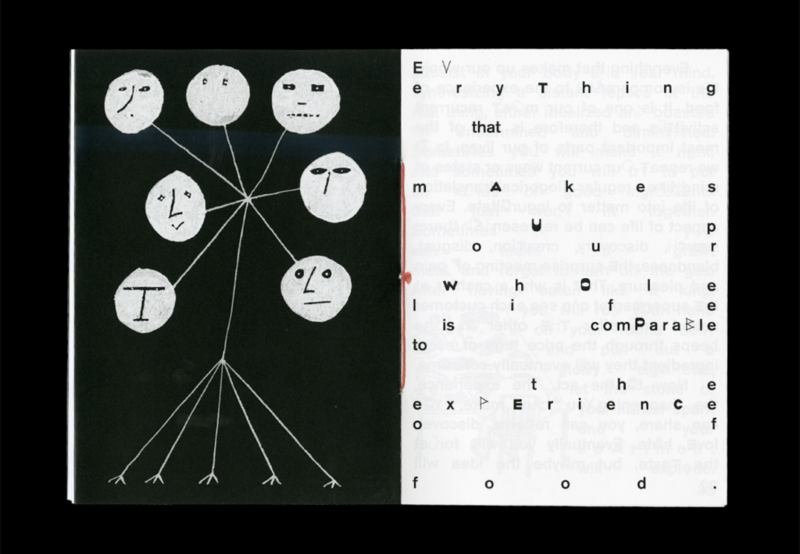 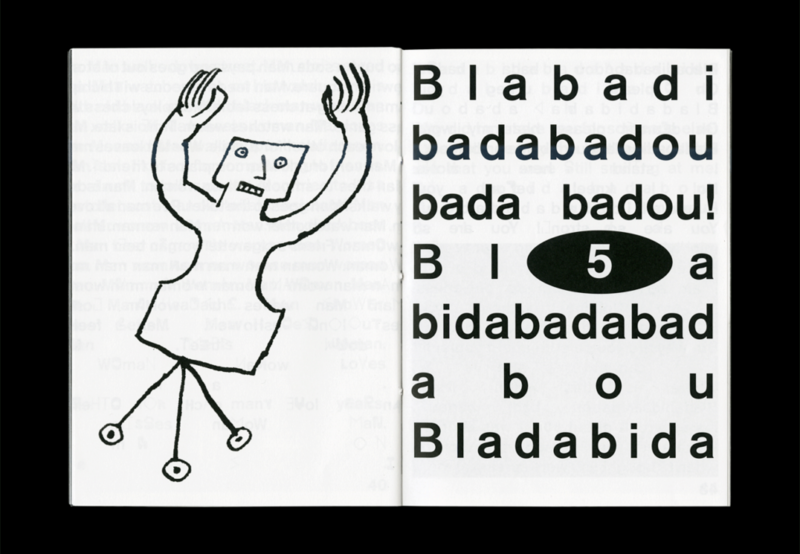 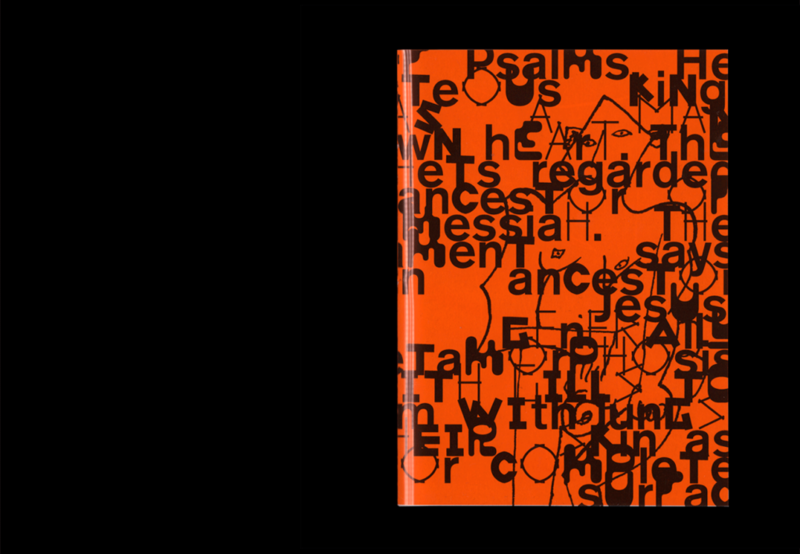 This self-initiated publication is the fruit of a collaboration with my brother Léon Bloch. 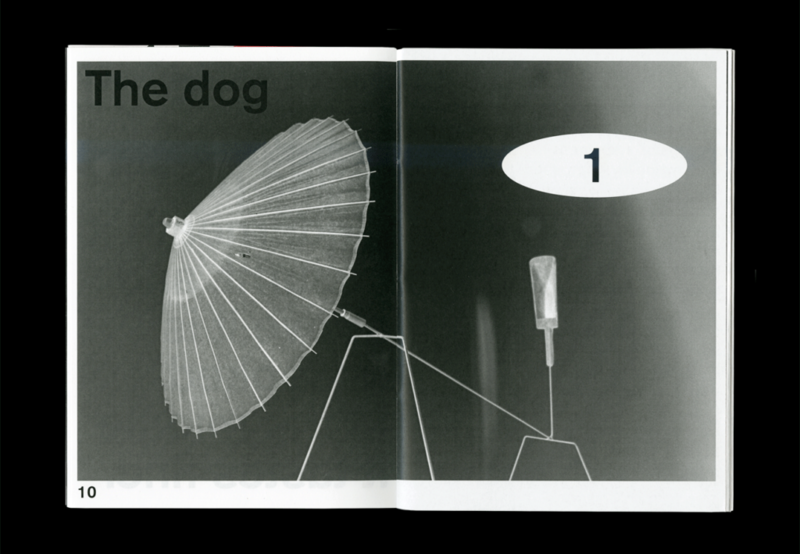 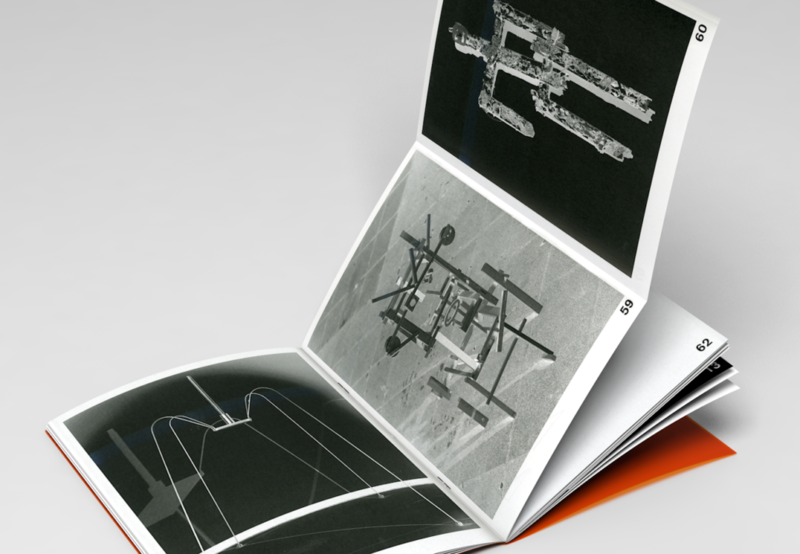 It features a selection of objects, sculptures, drawings and short texts. 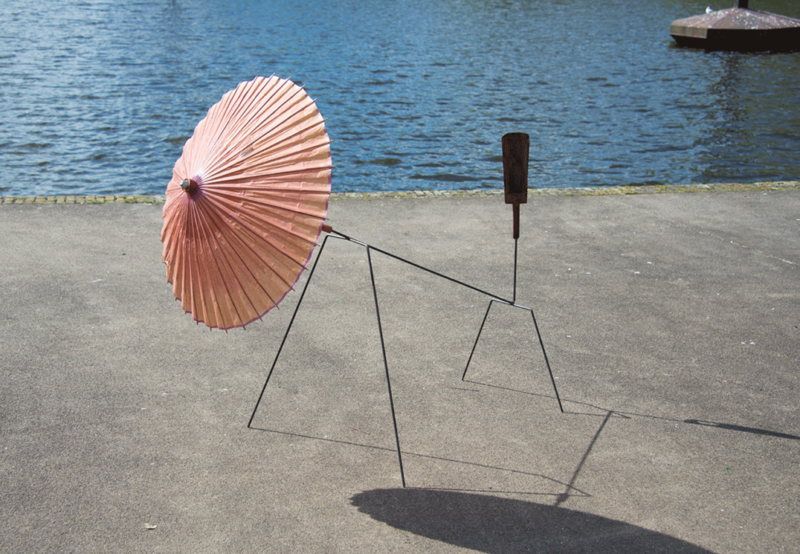 The character sets were inspired by the forms and materials used in the sculptures. 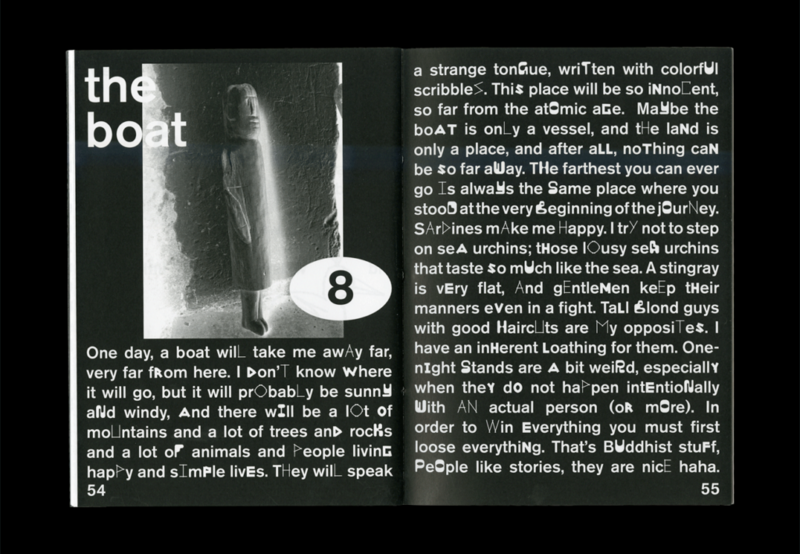 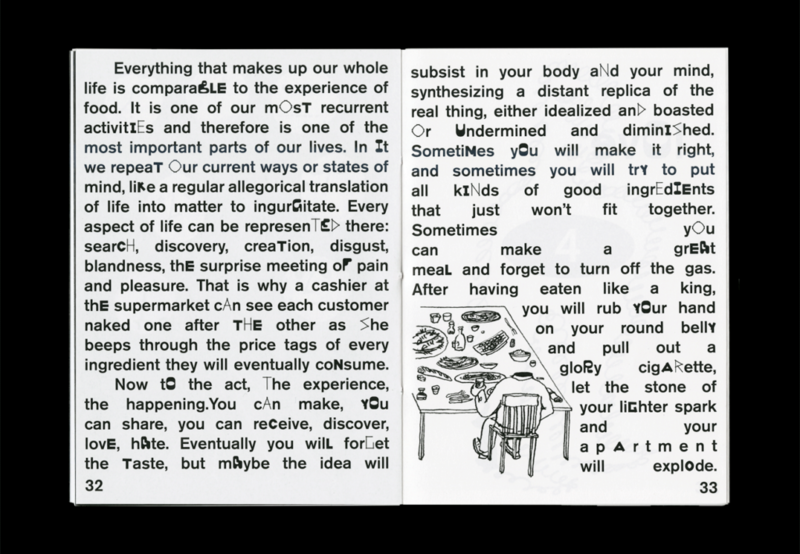 The layout of the publication mirrors the playful and often absurd tone found in Léon’s poems and short stories.